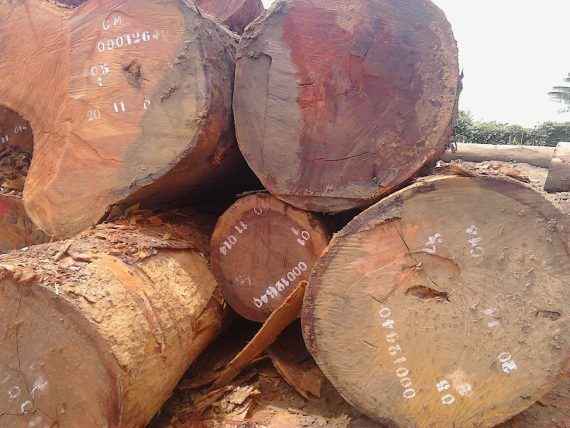 Found mostly in Africa, Beli is a light brown hardwood with dark color stripes throughout. The Beli tree is about 65-100 ft in height and close to 3-5 ft in trunk diameter. 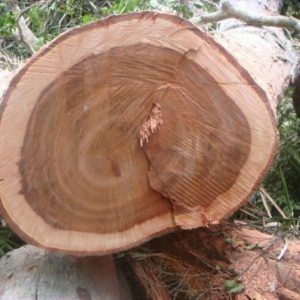 Beli wood is moderately durable and has moderate resistance to rot or insects. 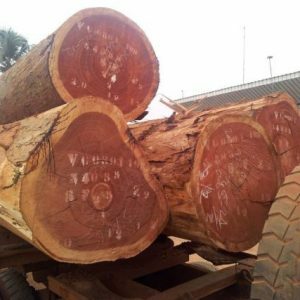 At Cameroon Timber Export we are supplying the high-quality Beli wood logs, so if you are planning to purchase the Beli Wood log kindly contact us at +237 65798322.